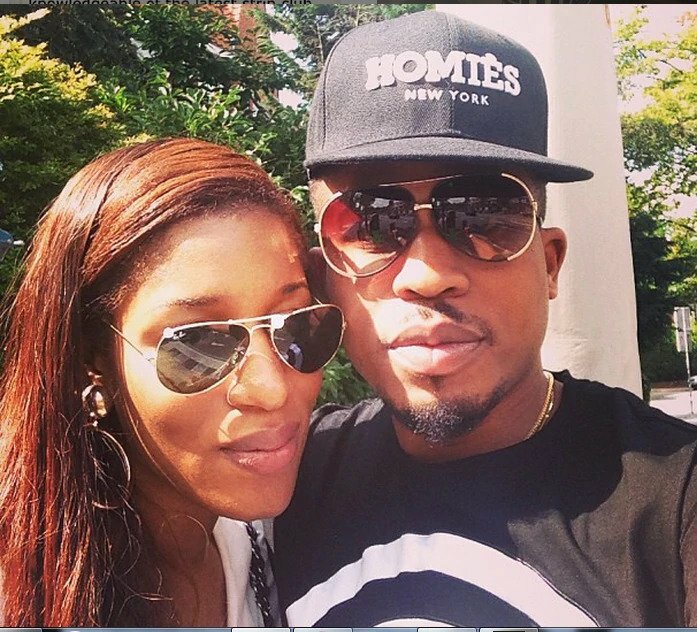 Nigerian artiste, Naeto C & his wife, Nicole have announced they are expecting another child, their third child. Nicole took to Instagram to share the good news, while expressing how thankful she is to God for making her a mom for the third time despite a relatively difficult time with the pregnancy. Just like that folks, my baby girl life has come to a temporary halt. When I was doing #nickiinthestreets, Trimmest Kitchen and Winner of Fitness, wearing crop tops and skinny jeans up and down the whole Lagos, I did not know I was asking for trouble well done ma!